Cart materials are used in accordance with the highest industry standards, more beautiful, more practical. Standard Configurations: 1.Wheels: Four big tires; 2.Chassis: integral steel frame construction and suspension components treated with rust resistant protective coating. 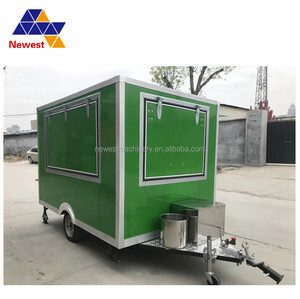 3.Body: The wall frame is welded by square tubes, the external wall is all-steel, the middle layer is heat insulation one, the internal wall is high quality stainless steel. Note: You can also customize the inside, please contact us. ) Note: You can also customize the external, such as stickers, more windows, etc. You need to contact our salers to get an accurate for you. 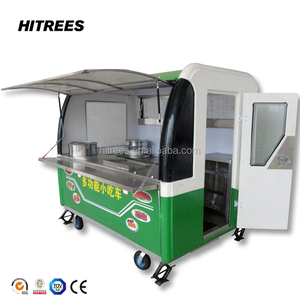 Qingdao Tune Catering Equipment Co., Ltd.
Alibaba.com offers 9,721 electric food van products. such as free samples, paid samples. 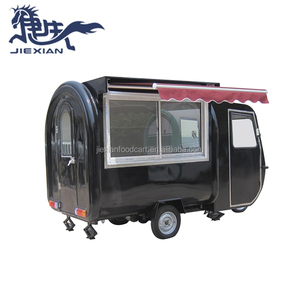 There are 9,657 electric food van suppliers, mainly located in Asia. 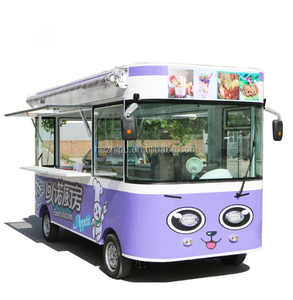 The top supplying countries are China (Mainland), India, and Taiwan, which supply 99%, 1%, and 1% of electric food van respectively. 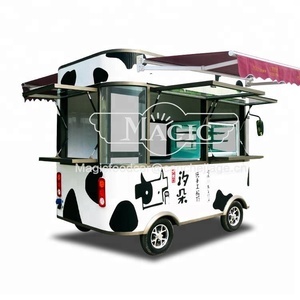 Electric food van products are most popular in Western Europe, North America, and Mid East. You can ensure product safety by selecting from certified suppliers, including 963 with ISO9001, 650 with Other, and 94 with ISO14001 certification.